BoatyBall has just arrived to the BVI and is already changing the charter experience for the better! 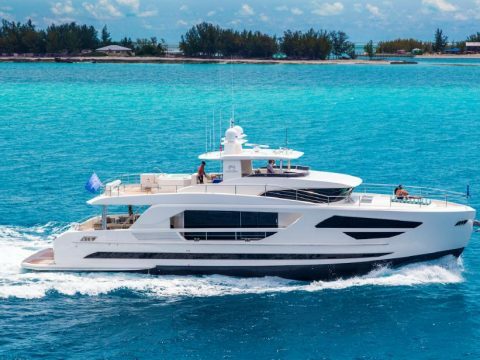 With more than 2000 BoatyBall on-line mooring ball reservations since launch in 2019, BoatyBall is set to revolutionize the charter industry! 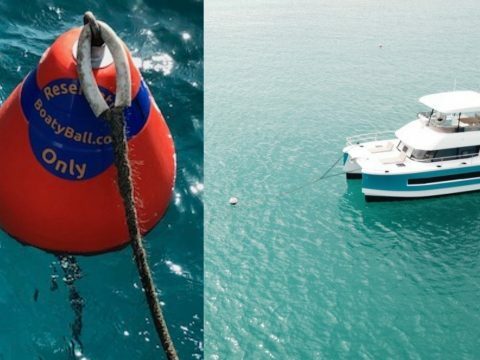 BoatyBall is a new web-based ap, that lets you reserve mooring balls in advance in select BVI mooring fields. You are also able to pay your BoatyBall mooring fees directly through the on-line ap! You simply log in, identify the mooring ball you want to reserve that day, pay your mooring fee online and arrive to your mooring at your convenience -knowing your BoatyBall is reserved and waiting for you after a fun day on the water! Only a select number of the mooring balls in these locations are BoatyBalls; the majority are still general public moorings that are first come, first serve. In each location you must look for the bright red BoatyBalls that are clearly designated and marked as belonging to BoatyBall. 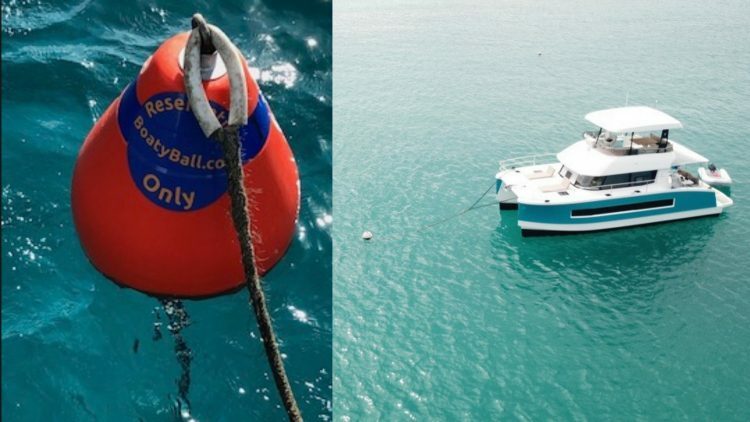 BoatyBall currently has plan to add more than 40 additional mooring balls across other popular mooring fields in the BVI. How Do I Reserve a BoatyBall? 6. To reserve, select an orange mooring in the app and select payment. The mooring icon will turn into a red flag once payment is confirmed. You can arrive at your BoatyBall by 12 noon on the day you reserved, and you must leave by 12 noon on the following day. At this time you cannot reserve a ball for more than one day. You also must arrive at your BoatyBall before 5pm on the day of your reservation. Each BoatyBall is numbered, and when you make a reservation it is for a specific numbered BoatyBall mooring. 'But what do I do if I reserve a BoatyBall and someone is on my ball???' 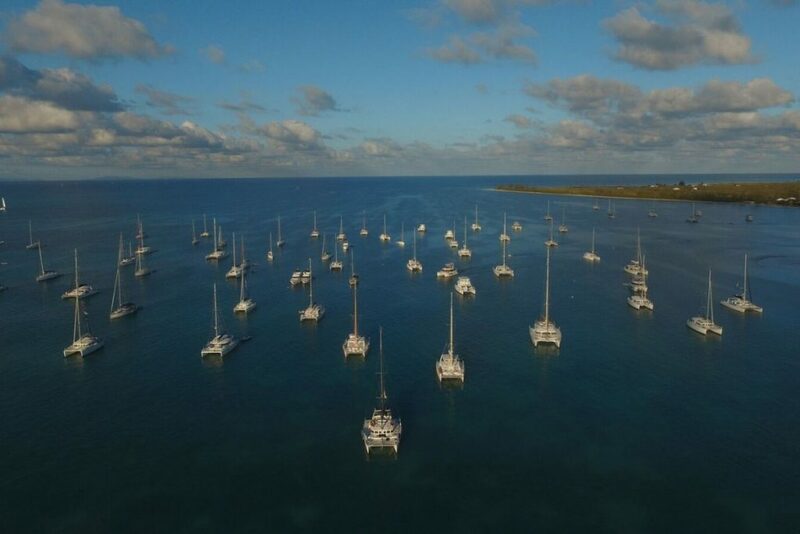 Each resort; Cooper, Anegada Reef Hotel, and Leverick Bay have been assigned a 'bay manager' to help ensure that only people who have paid for a BoatyBall through the ap are on the designated moorings. If you arrive to you ball and someone is 'squatting' on your ball, please contact the resort and they will assist you in having that vessel moved to another ball. 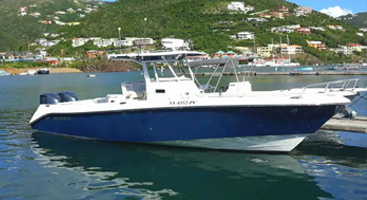 You can also email support@boatyball.com and they will provide you a very prompt response and also contact the resort on your behalf to assist with the removal of the offending vessel. As the awareness of BoatyBall builds, these situations are happening less and less. But if this happens to you please also provide the 'bay manager' the offending boat name/charter company so BoatyBall can notify the charter base to help provide additional education on the BoatyBall mooring reservation system to hopefully prevent future issues. 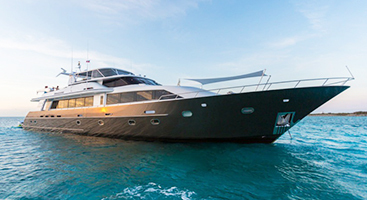 BoatBall is a great resource that allows charter guest a chance to spend more time out on the water enjoying the sites and experiences they want to have in the BVI. No more worries about frantically rallying your crew to try and beat another boat to a mooring ball in a prime location. 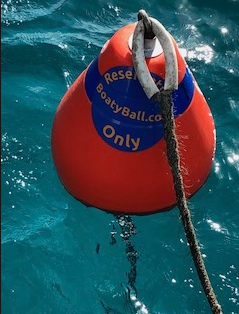 With BoatyBall you can enjoy your day and arrive to your next destination relaxed; knowing that your BoatyBall mooring ball is reserved and waiting for you. 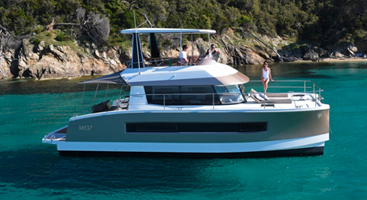 BoatyBall also offers charter guests additional piece of mind, as they are only partnering with locations who ensure they are providing safe moorings. 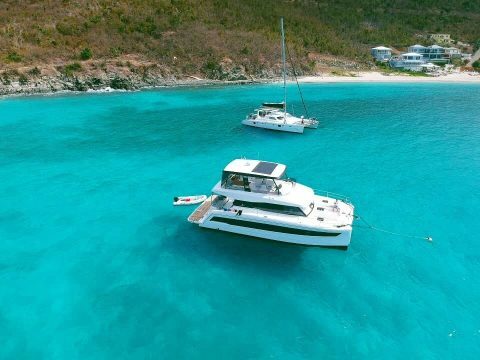 Owners of BoatyBall moorings pay to have their moorings maintained and inspected (unfortunately this is not the case with all moorings in the BVI and this is why we say guests should always dive their mooring after tying up to ensure the mooring is safe and secure). 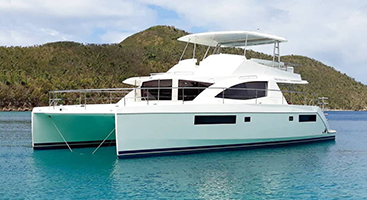 BoatyBall is a fantastic addition to the BVI charter scene, and we look forward to seeing additional locations and mooring balls being added soon!